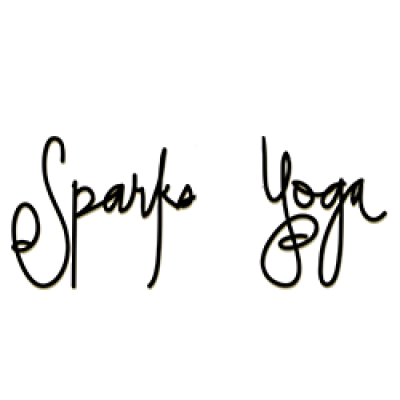 Yoga flow with Sparks Yoga! Join the Sparks Yoga team as we flow into the Cherry Blossom Festival with breath and movement! Yoga means “union” in this instance a union between breath and movement but more importantly a union of our middle Georgia community! This is an all levels class that uses the entire body to work towards mindful movement. Join on on the mat with a towel and water as we flow together to create an amazing energy to get your Cherry Blossom Festival started off right!